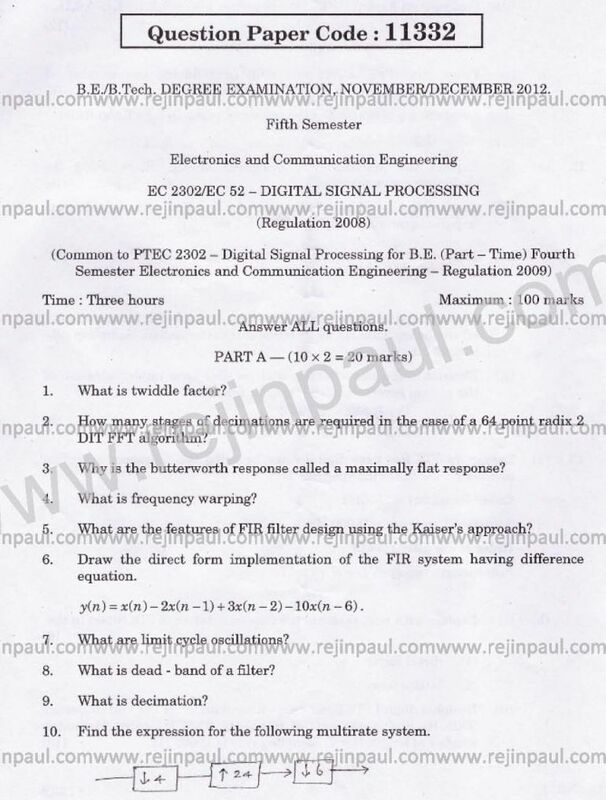 I am looking for the Anna University Digital Signal Processing exam Question Paper . 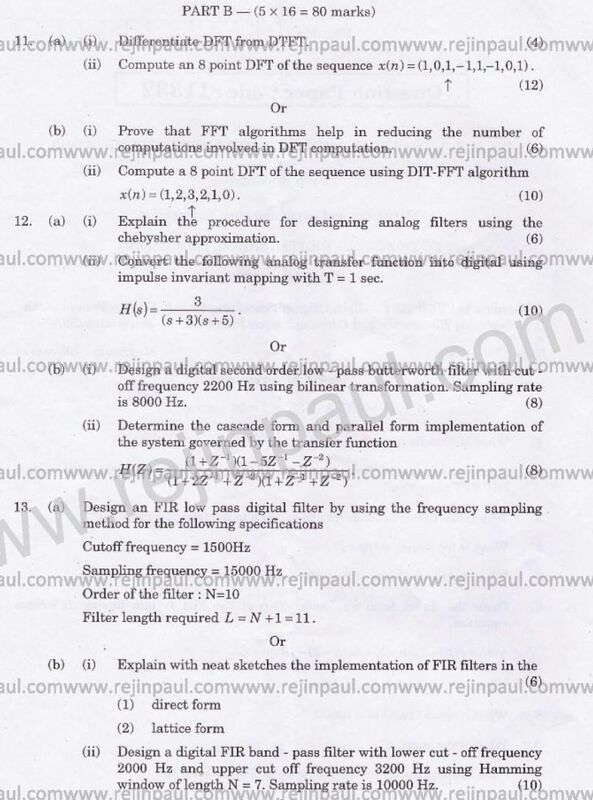 Will you please provide it ? 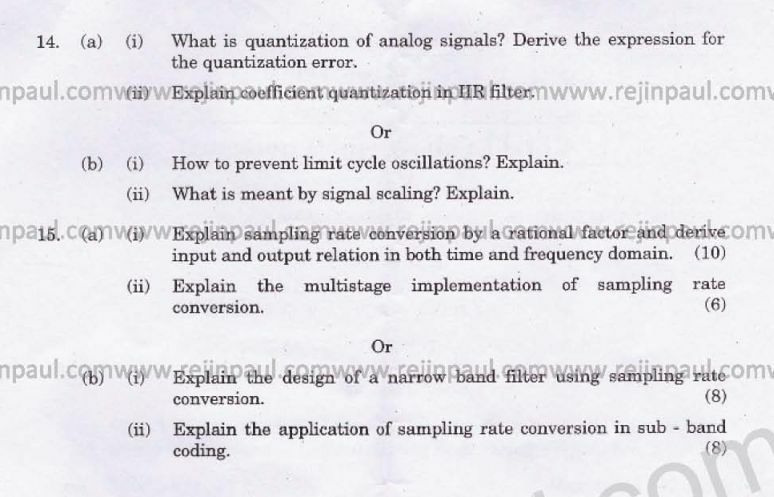 Here I am providing the information regarding the Anna University Digital Signal Processing Exam Question Paper for your idea .